As we get older, we may find it necessary to downsize. All of the children have moved out and we don't need a four bedroom home anymore. Moving seniors often includes some type of minimizing or moving things to a storage unit, along with the new home. 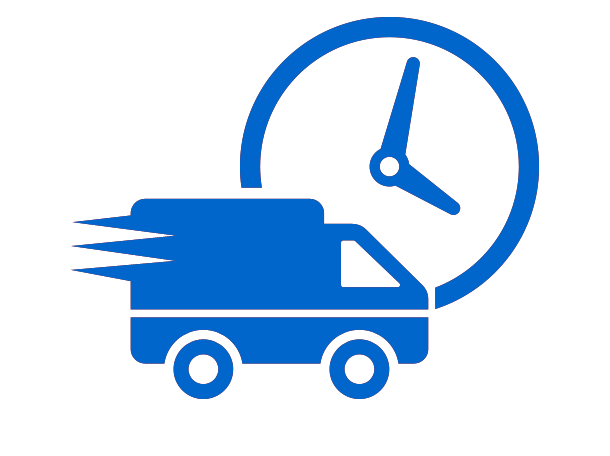 Movers Fayetteville Ar understand the needs of seniors when they need to move. We take special care to make sure all of your items arrive in the same condition as they were in your old home. 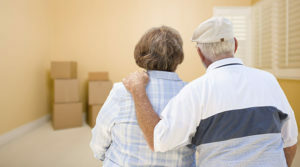 Our full moving services for seniors provide packing and unpacking. We will pack up everything for you, even antiques or fine art requiring special care. Then, when it arrives at your new home, we will unpack everything and even assemble furniture. You don't have to take on the stress of moving alone. We provide excellent senior moving assistance. Our company is known as one of the top moving companies for senior citizens in Fayetteville Ar. We have over 500+ five-star reviews around the web and have won many awards for both moving services and customer service. 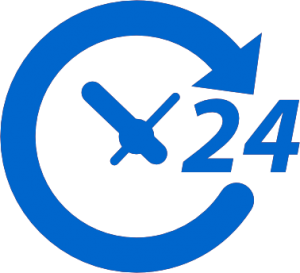 If you need help moving, contact us today and let one of our professional moving consultants provide a free, no-obligation quote. Give us a call at 479-521-5078 for your next senior move in Fayetteville.